Chambers, one of the UK’s leading independent berry growers, has announced a significant expansion of the grower network that enables the business to deliver a year-round berry offering to its customers – including many of the major multiple retailers. 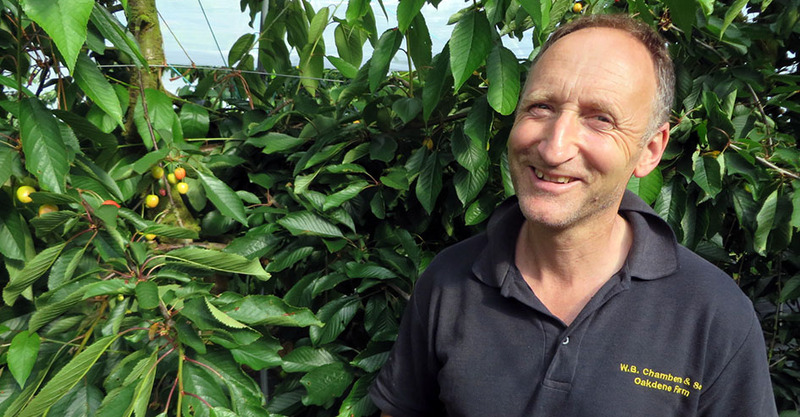 Chambers currently produces berries and stone fruit at 14 locations in the UK, but outside of the domestic growing season, berries are sourced from collaborative growers around the world to ensure a seamless 52-week supply. 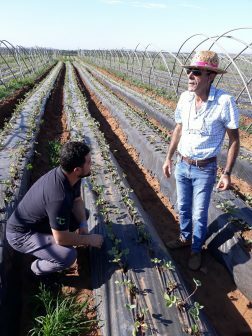 This grower network has now risen to include 17 countries, representing a 100% increase on the previous year and includes Mexico, Guatemala, South Africa, Egypt, Morocco, Romania, Serbia, Poland, Ukraine, Zimbabwe and Kenya. The business specialises in raspberry, blackberry, strawberry, cherry and, more recently, blueberry production, and has worked tirelessly over the last four years to identify overseas partner-growers who share the company’s commitment to outstanding quality and innovation.